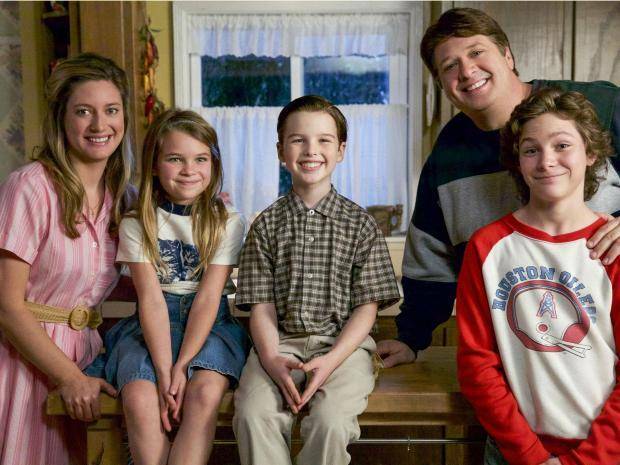 Young Sheldon follows the story of Sheldon Cooper from The Big Bang Theory. 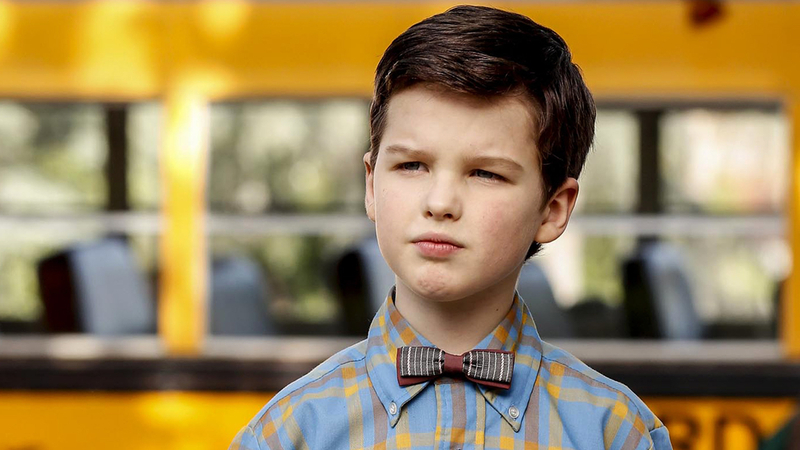 As the name suggests, the show explores the early life of Sheldon. It maintains the comic tune of The Big Bang Theory and the intelligence of the young man. Sheldon Cooper is born in a family of four, five if his grandmother is to be included. He’s good with mathematics and has a soft spot for science from the beginning. 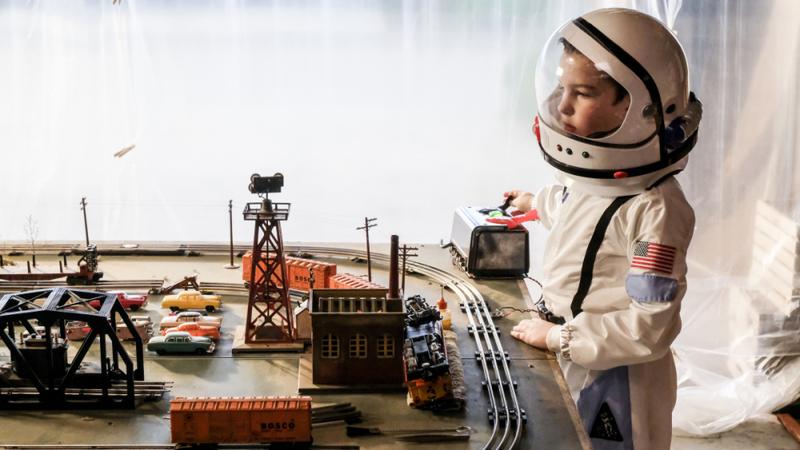 His teachers suggest that he jump (few grades) ahead and his parents agree to do so; he enters high school at an early age. High School can be tough and it was for young Sheldon. However, his unadulterated cuteness help his cause, none of the kids go through the trouble of troubling him. His teachers do go havoc as he starts questioning them at every turn and also proves them wrong at many turns. Sheldon Cooper once lays his eyes on a computer, and oh boy, he knows everything about them. The computer gets stuck in his head and finds himself in a troubled mood, only to cause his mother to commit to buying a computer. His dad, however, doesn’t agree to that proposal as the computer goes beyond what the family could afford. The computer rife splits the dad and the mother apart for a few days, however, Sheldon is found playing with his computer. Things cool down eventually and the family gets back. Everyone in the family decides to give the computer a try. They ask silly questions to the computer and Sheldon finds himself annoyed when his dumb sister “Missy” uses the computer. Sheldon’s mind also gets troubled by religion as being a Science believer doesn’t let him agree to his mother’s thoughts. His mother asks him to go to the church on Sunday’s to read the bible but things turn upside down; Sheldon starts asking tough questions about religion. 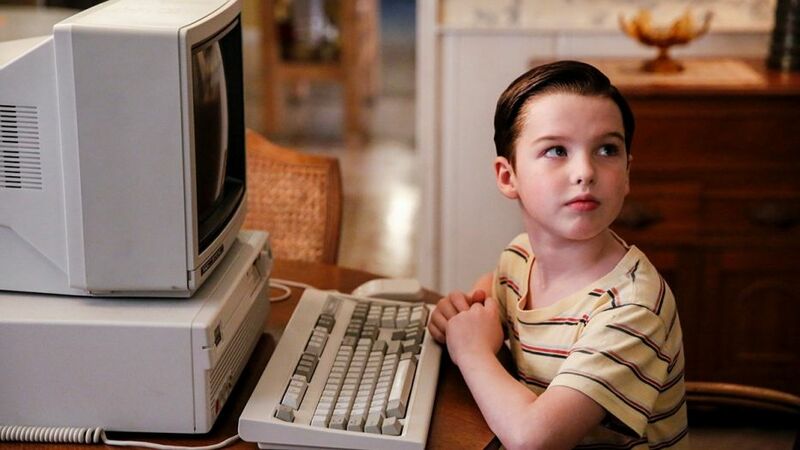 Young Sheldon is still running and new episodes are being released every week. The show airs on CBS and international audiences can watch it on Amazon’s Prime Video service.